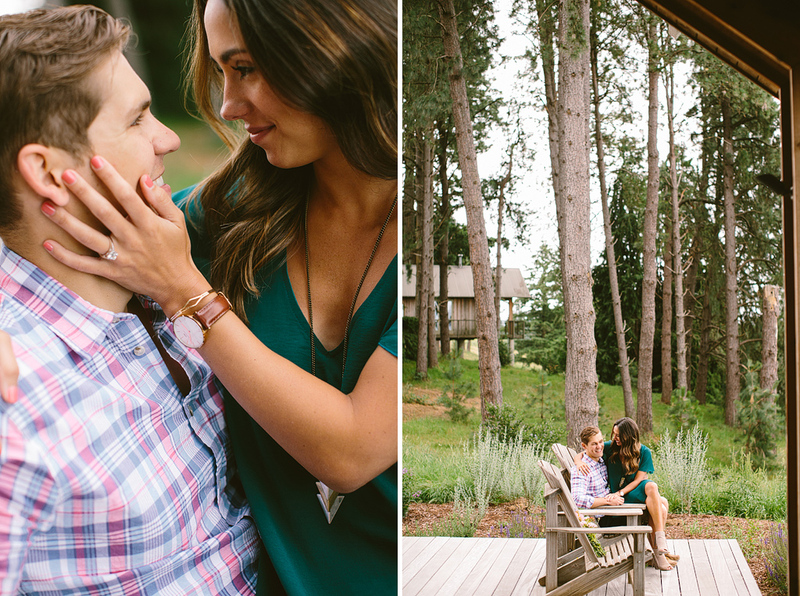 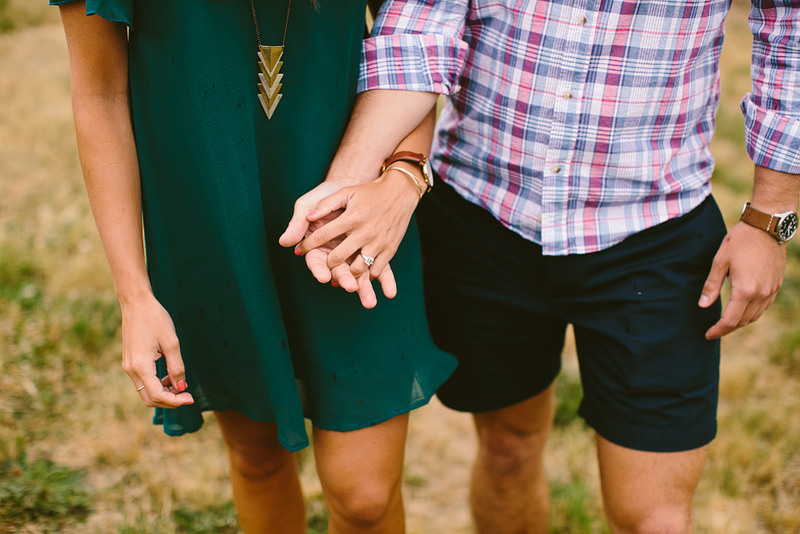 Dan’s proposal to Jackie was beautiful! 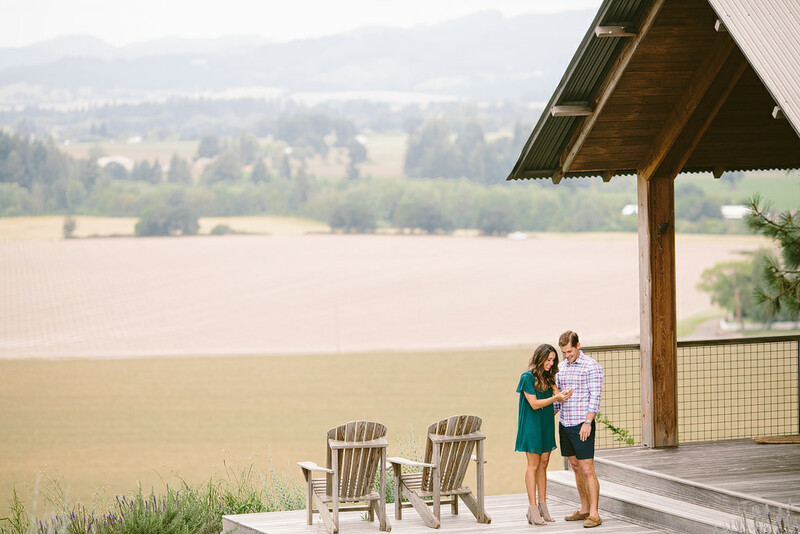 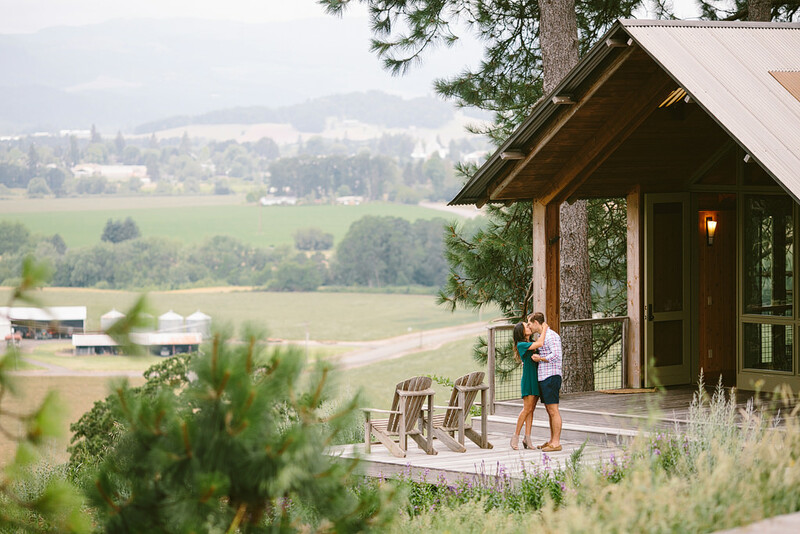 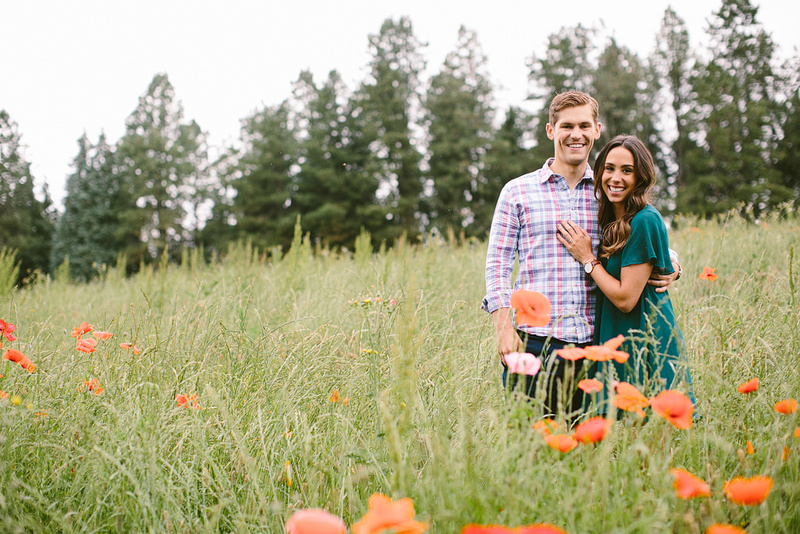 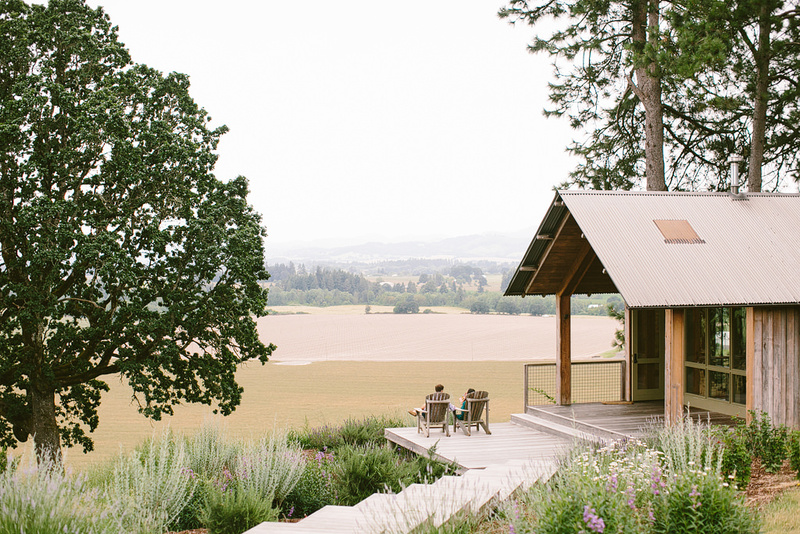 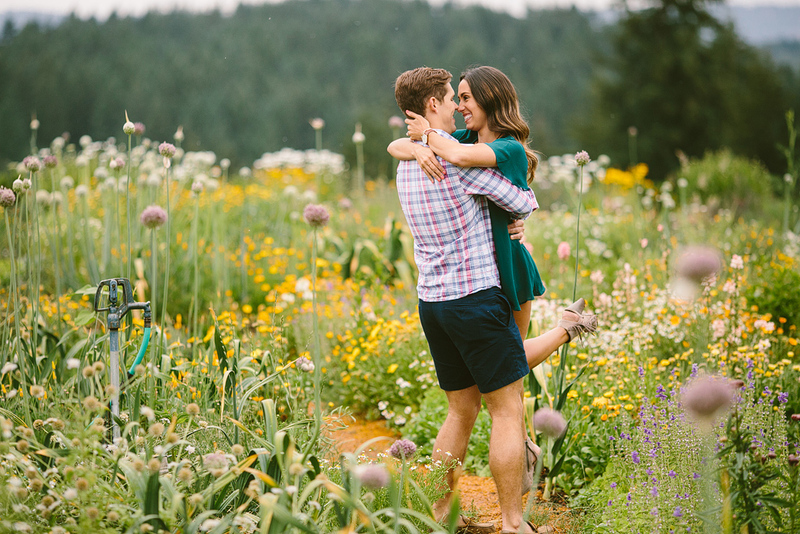 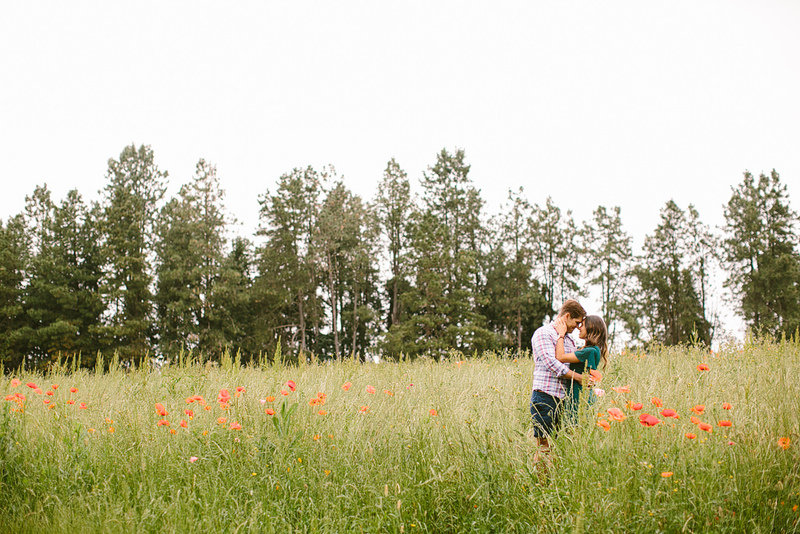 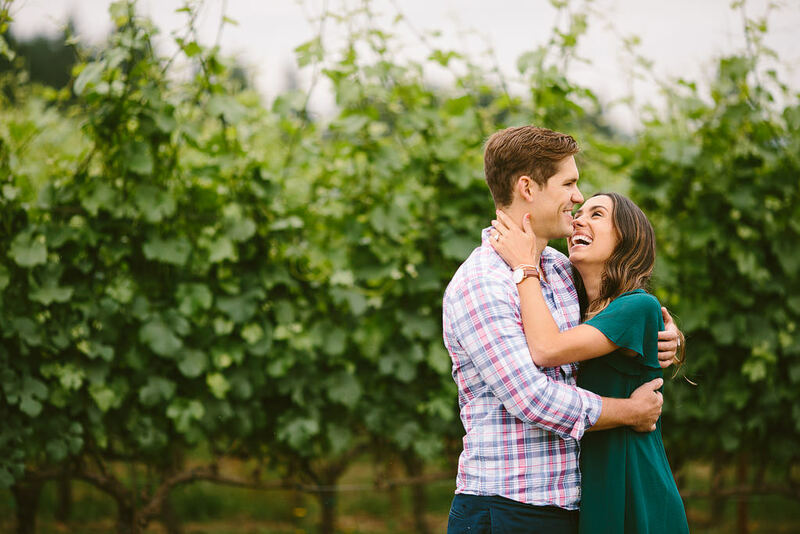 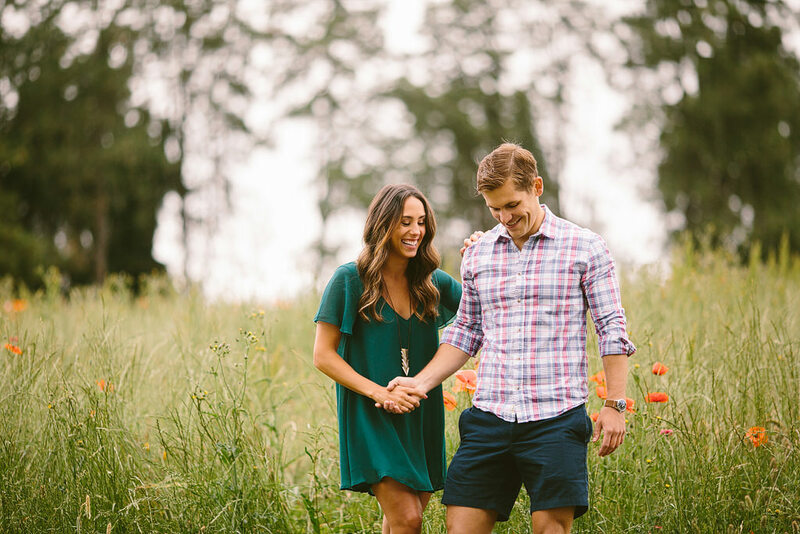 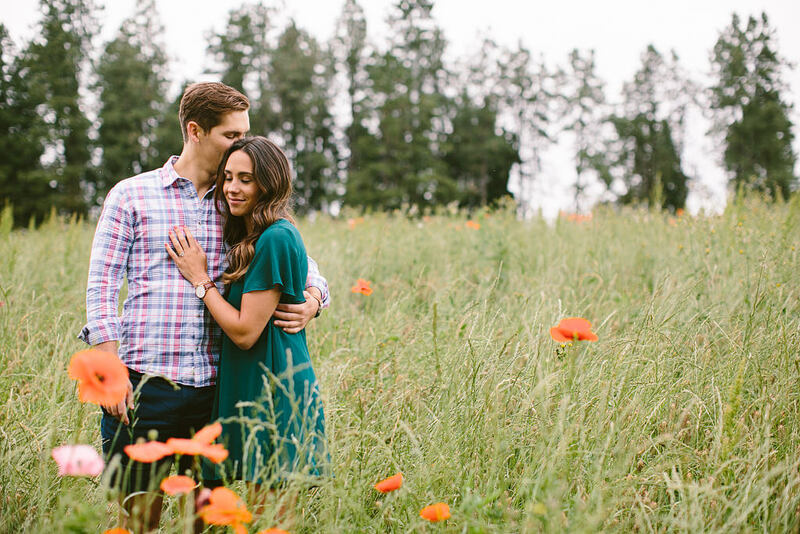 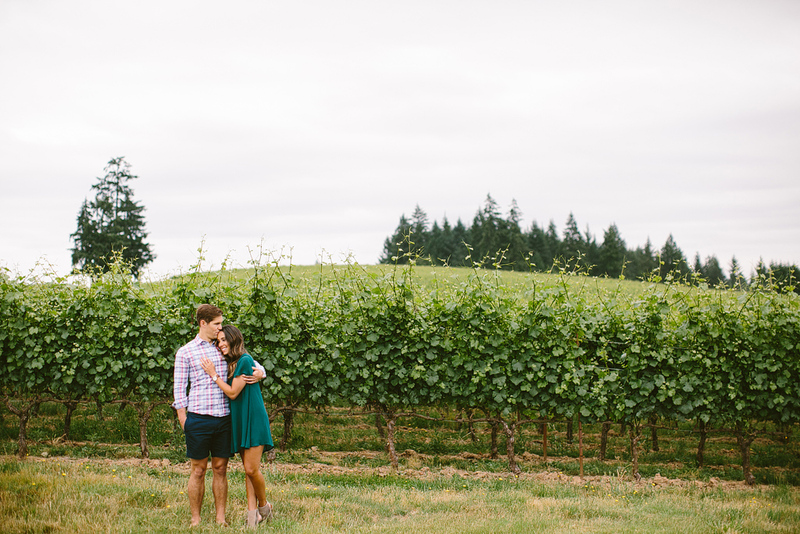 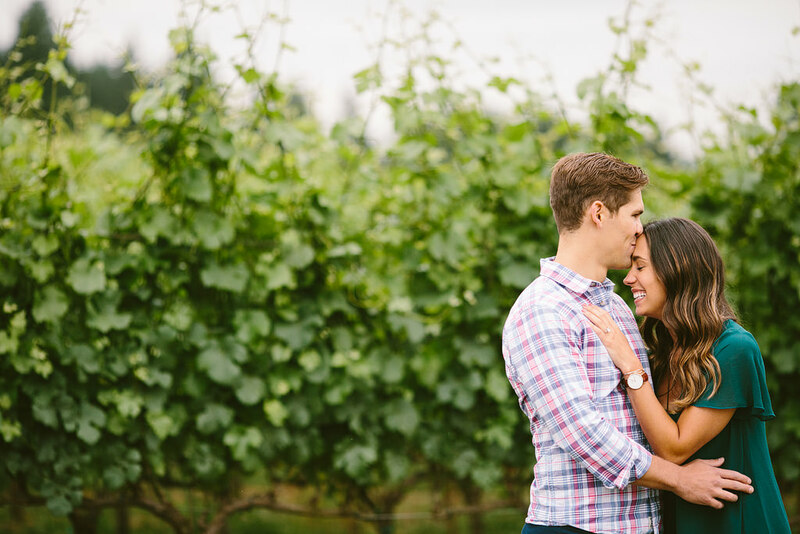 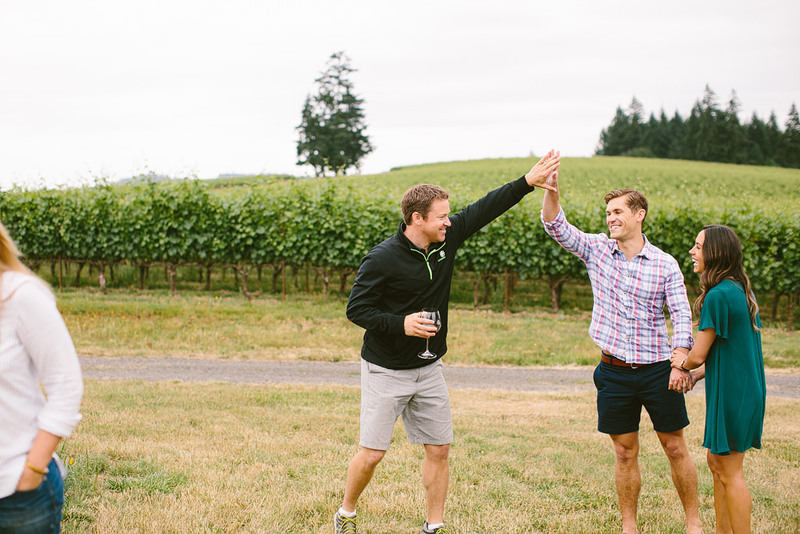 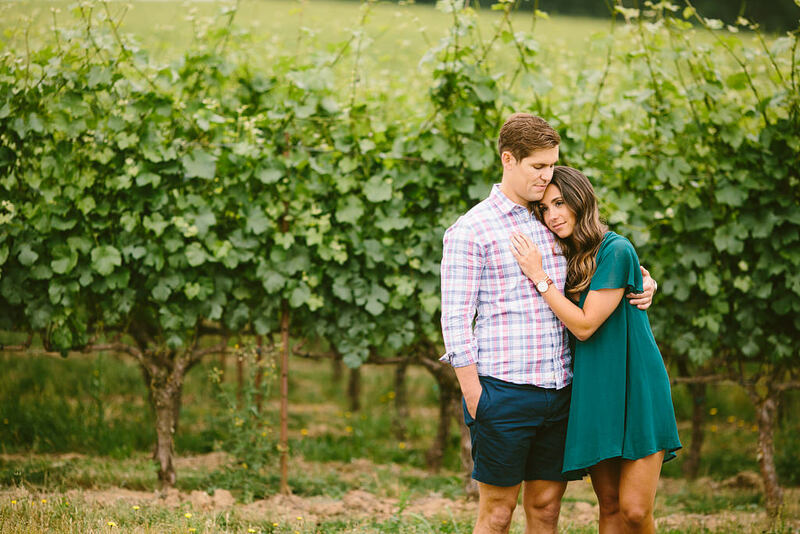 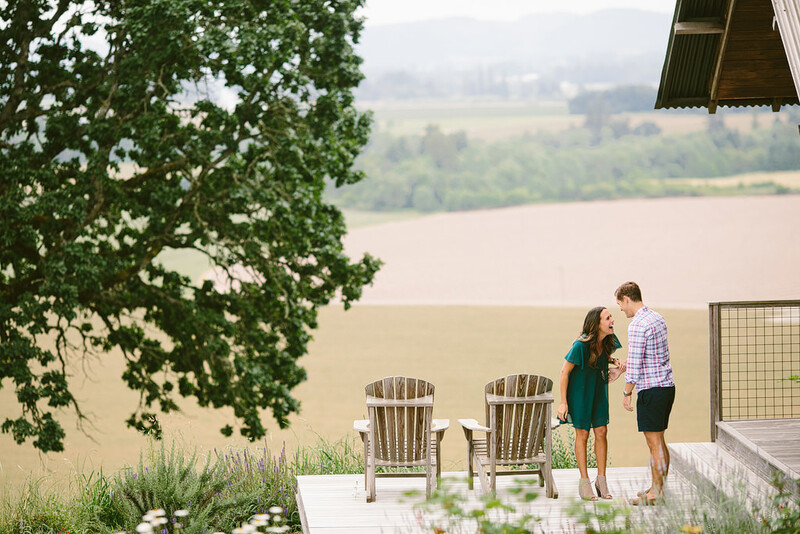 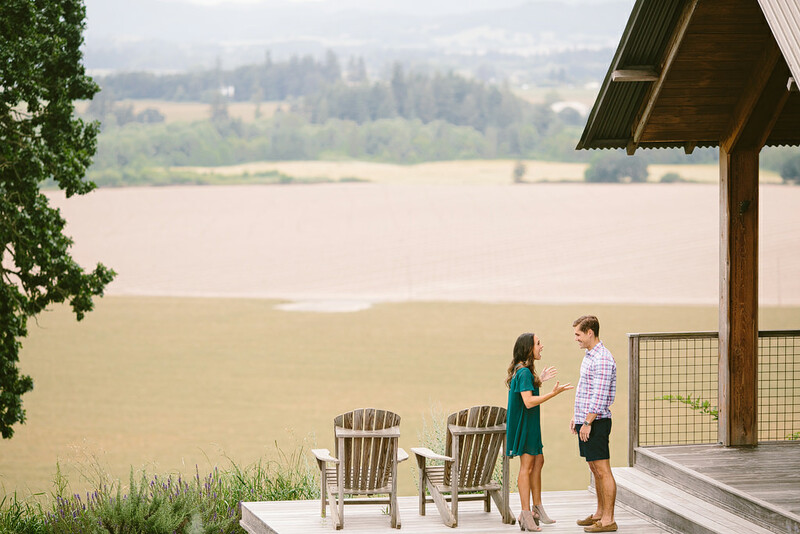 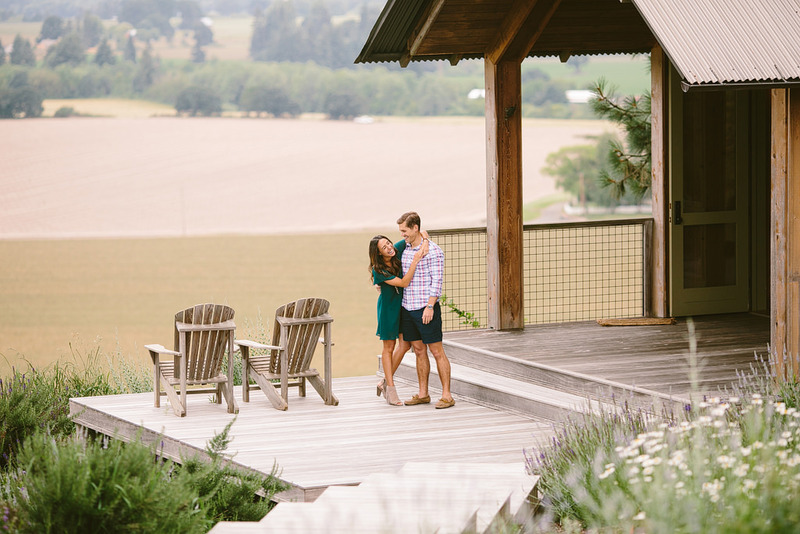 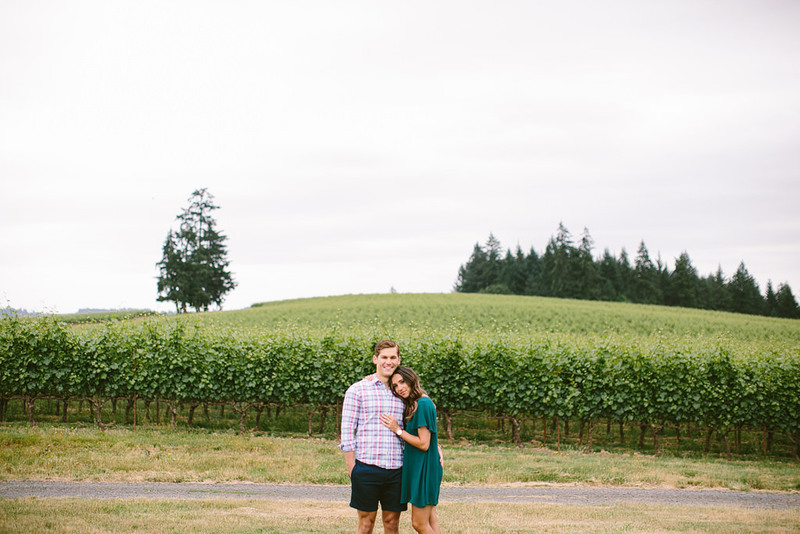 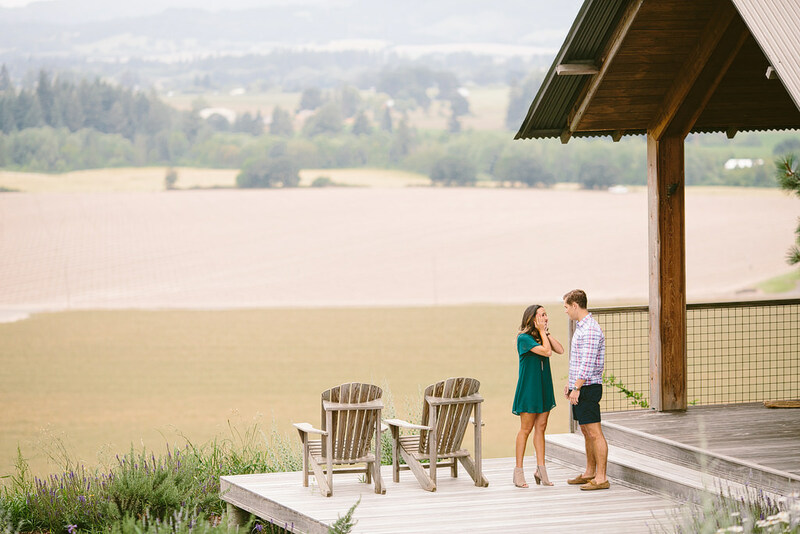 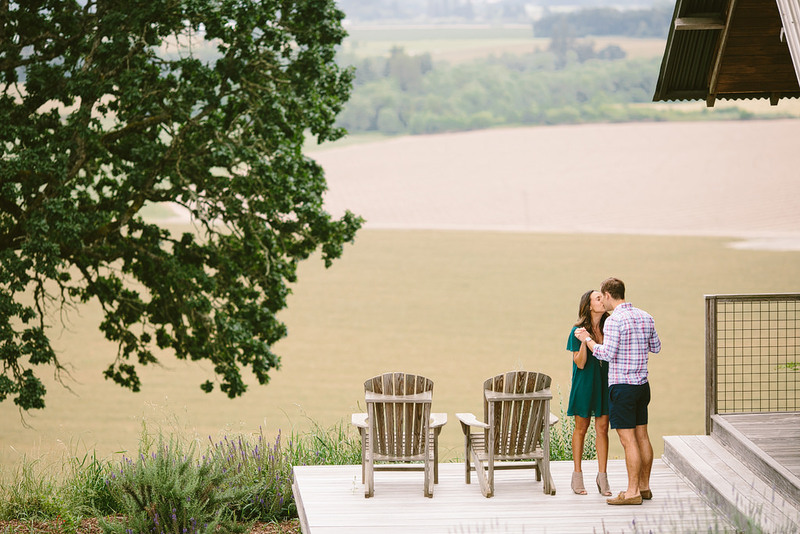 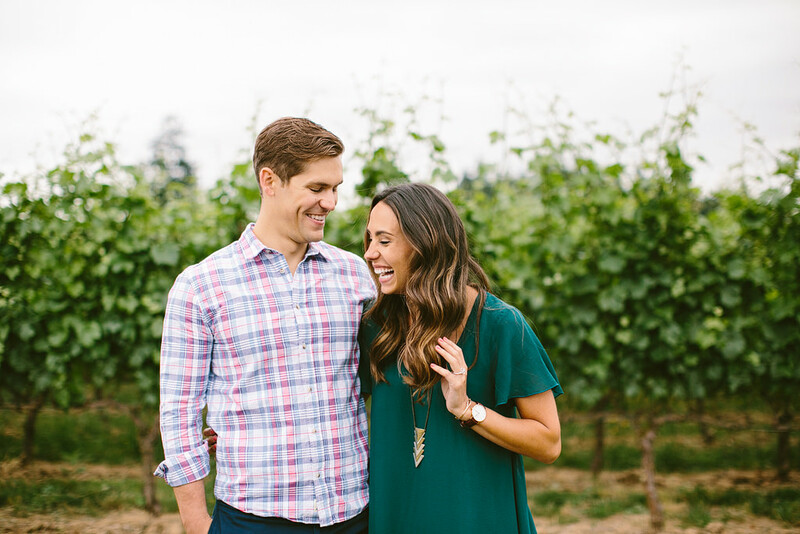 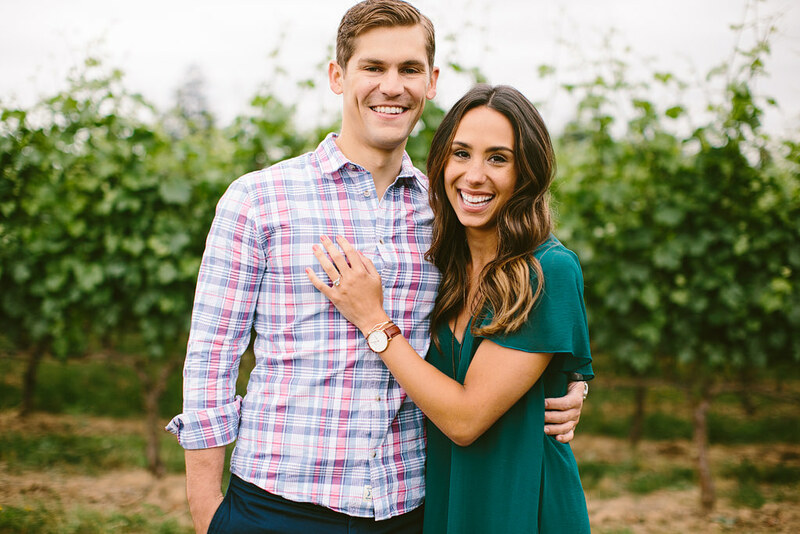 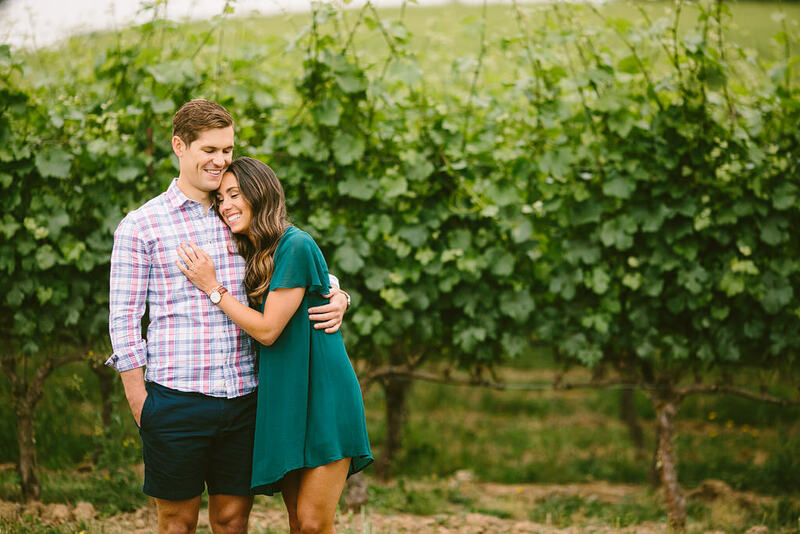 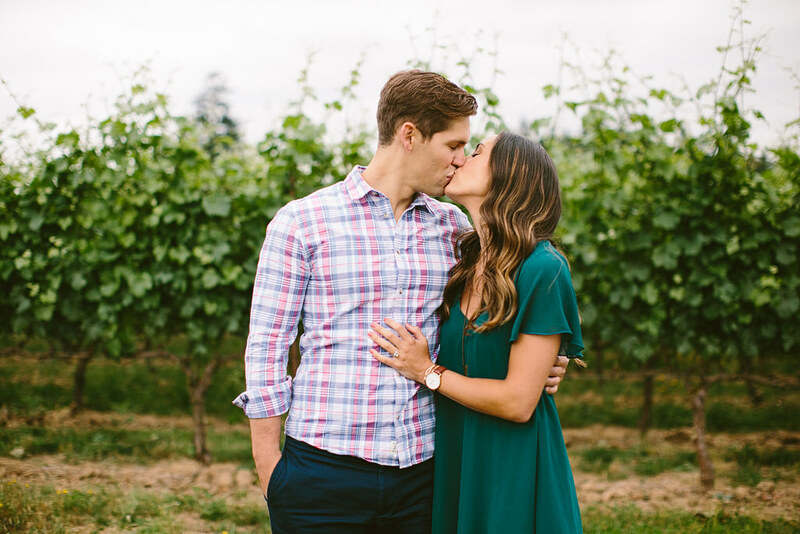 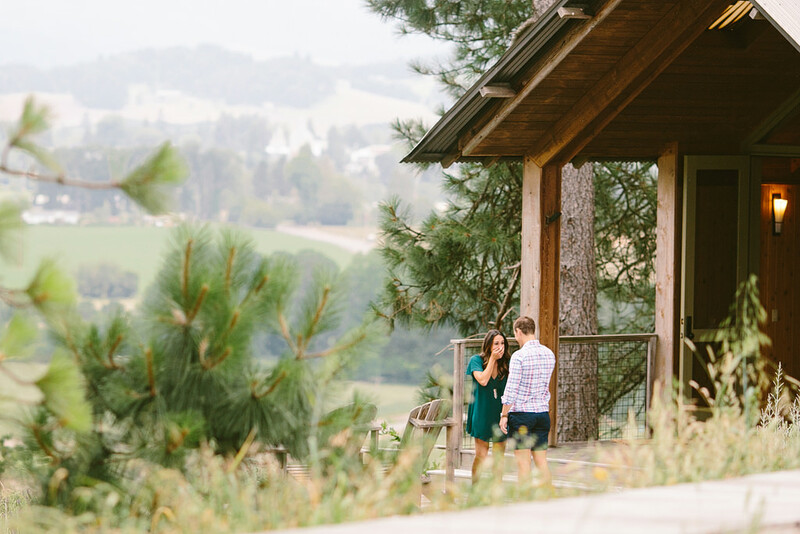 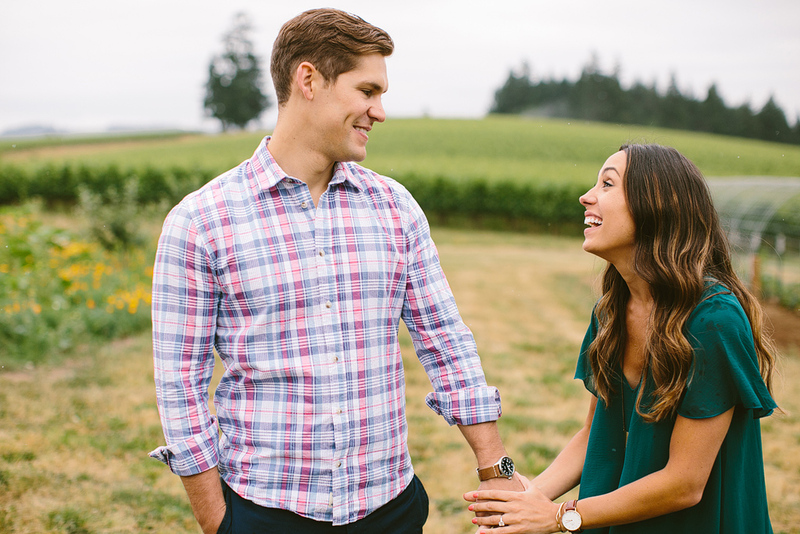 They started their morning wine tasting at Soter Vineyards in a private cabin. 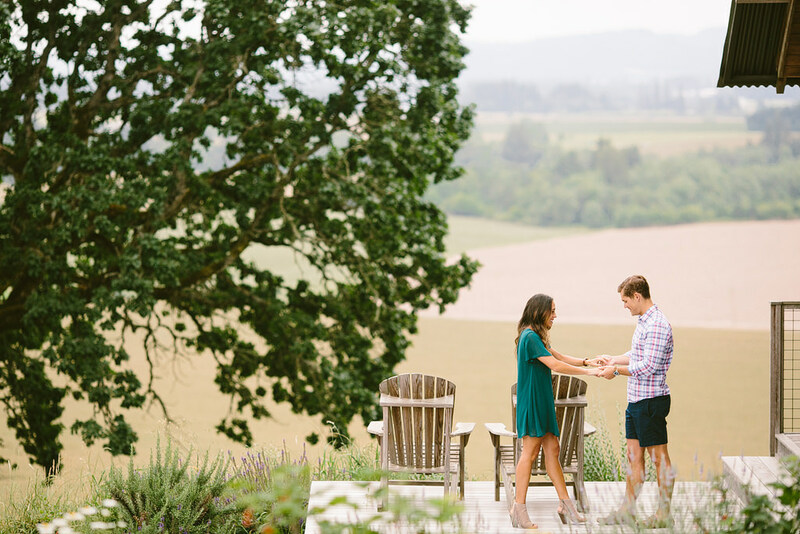 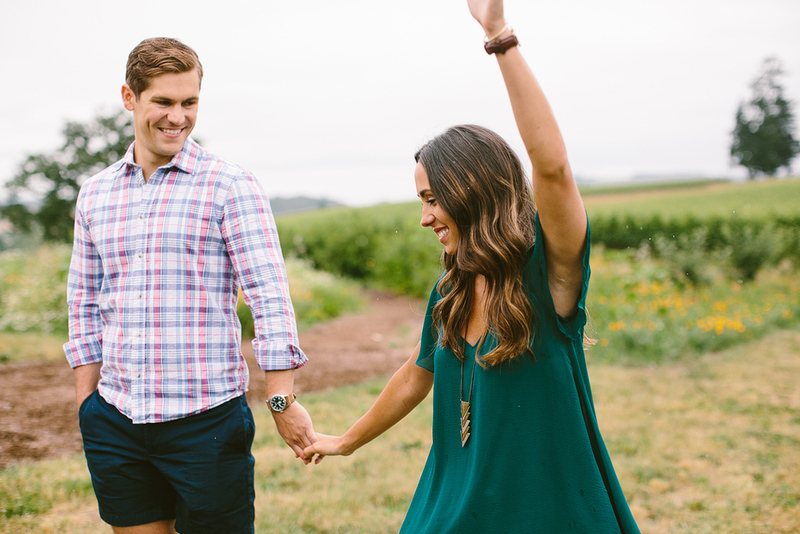 After the tasting, out on their private patio, Dan got down on one knee and proposed! 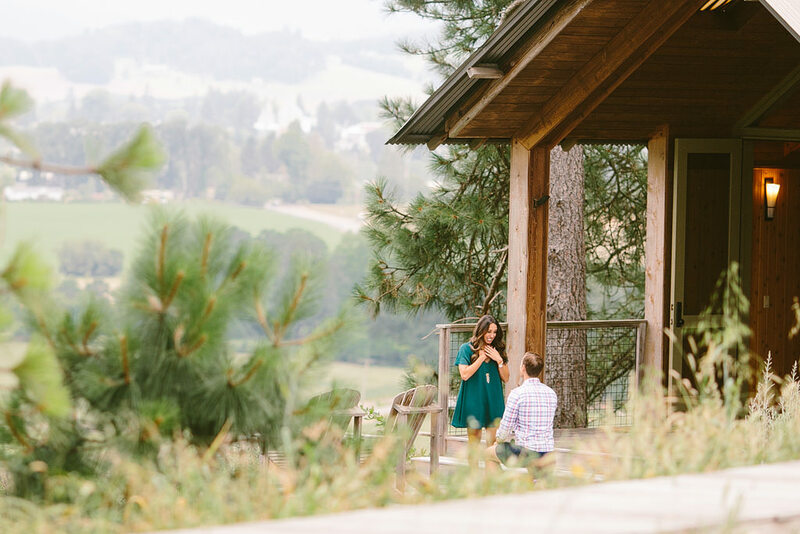 Jackie was shaking from excitement and surprise! 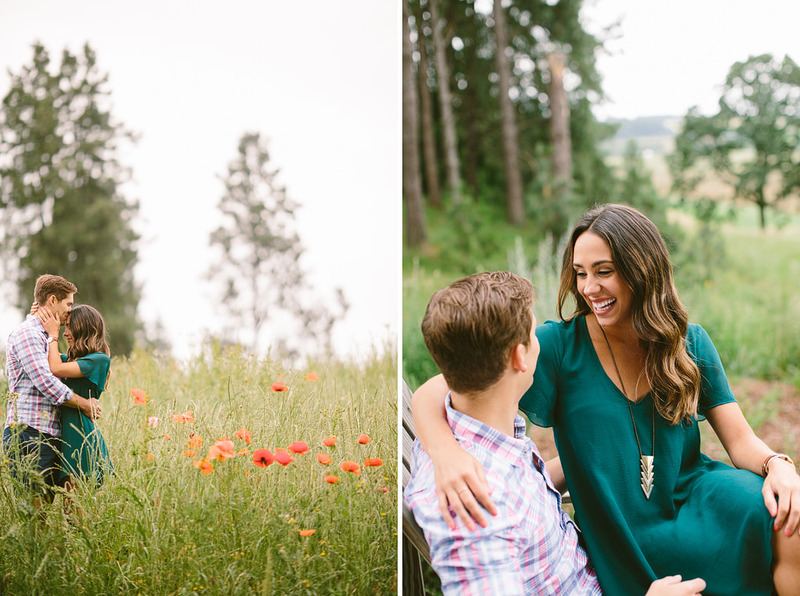 These two are such a wonderful couple, I’m thrilled for them! 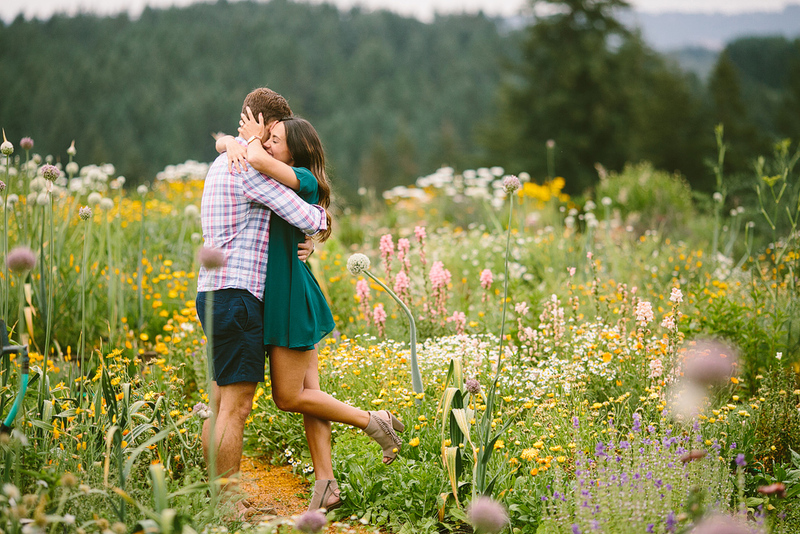 Their excitement and love just radiates!